2016 has been quite an eventful year in Southern California. 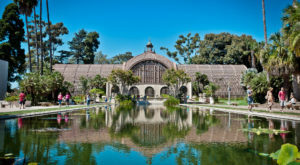 Over the past twelve months we’ve featured a handful of fun adventures including scrumptious foodie finds, breathtaking hiking trails, and historic landmarks that everyone in Southern California should make a point to see in person. Here are 13 of our favorite spots that we’ve visited in SoCal this past year. We think you’ll enjoy adding them to your 2017 bucket list. Let the adventures begin! 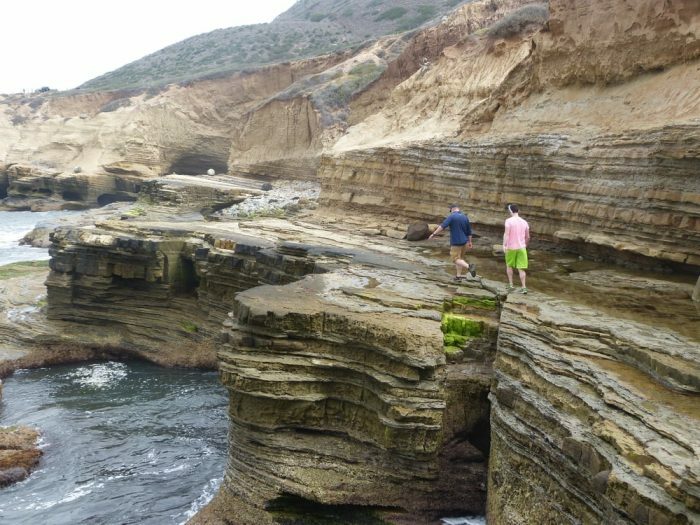 Cabrillo National Monument in San Diego is home to a secret sea cave that you must see to believe. Located along the Tidepool and Bluff Trail at the Point Loma Tidepools, this secret sea cave is a rare find. Depending on weather and safety conditions, this sea cave may be closed or inaccessible at times so make sure to check the status in advance before planning a trip to this location. There's nothing better than discovering a hidden gem along the beach. Victoria Tower is a breathtaking treasure that will make you think you've stumbled upon a fairytale castle. 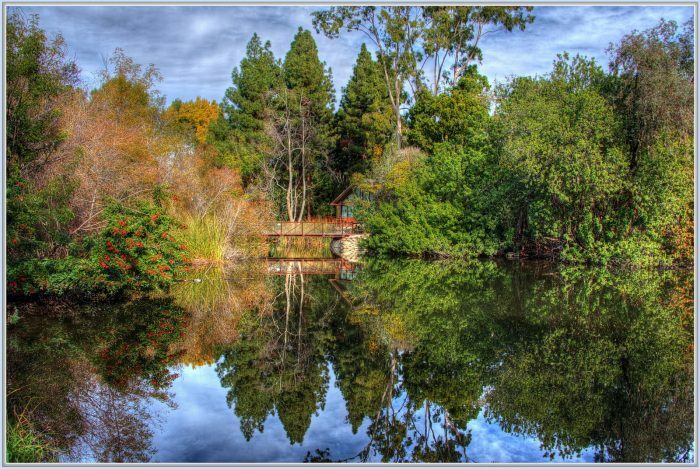 For nature lovers looking for short and sweet walking trails, the El Dorado Nature Center is the perfect destination. Trail length ranges from 1 to 3 miles at this outdoor oasis in SoCal. 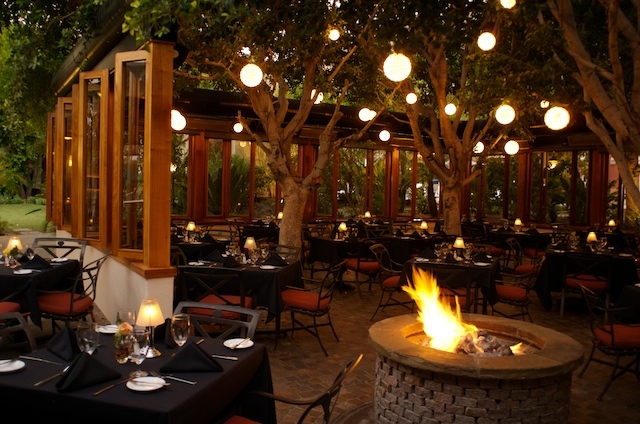 For a magical night of outdoor dining, Spencer's Restaurant in Palm Springs is absolute perfection. It's no wonder Spencer's has been voted as the best outdoor dining venue by Palm Springs locals. 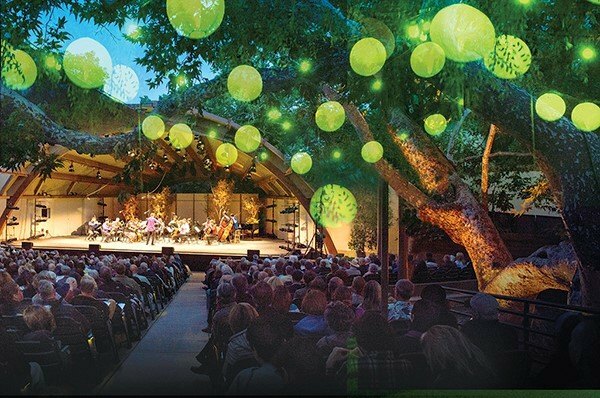 Our favorite festival of this year was the Ojai Music Festival. If you forgot to check it out in 2016, mark your calendar for June 2017 so you don't miss out. 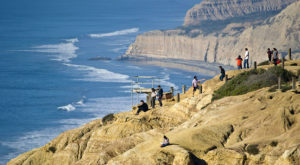 For the most Southern California day ever, pack a picnic and head to La Jolla. 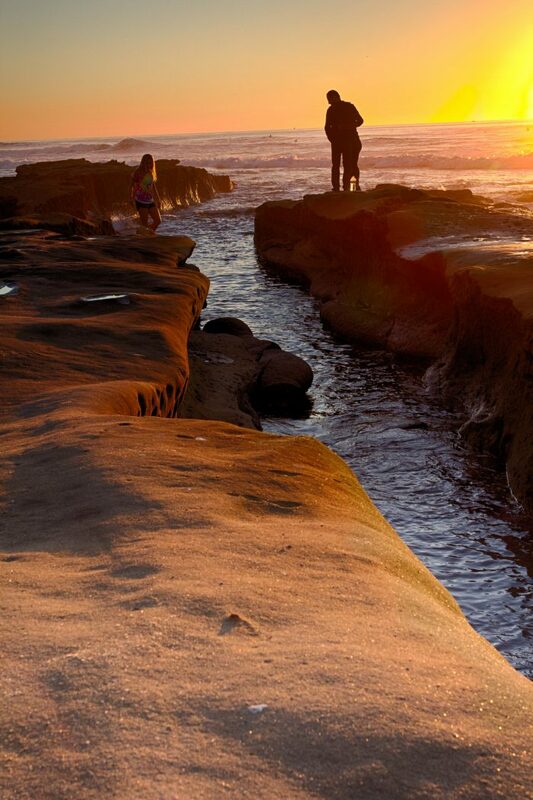 End the day with a stroll along the La Jolla Tidepools to experience this glorious sunset. 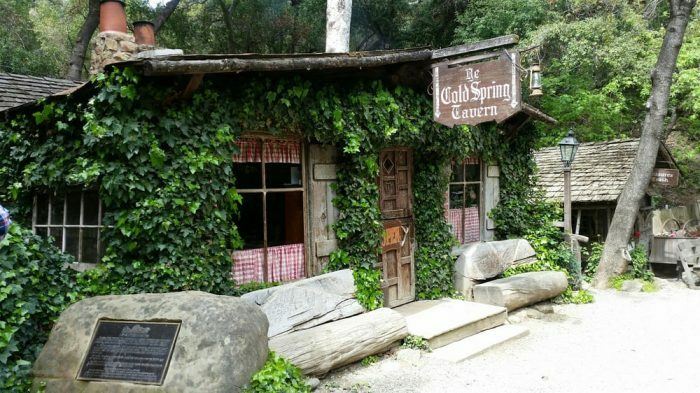 One of our favorite restaurants of 2016 goes to Cold Spring Tavern. This historic restaurant that dates back to the 1860s has a warm, rustic ambiance with the perfect touch of romance. 8. 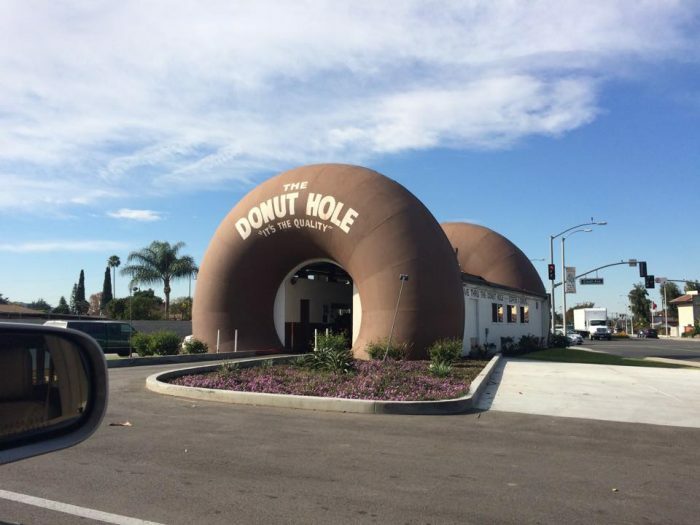 The Donut Hole -- 15300 Amar Road in La Puente. We all have our favorite SoCal drive-thru restaurant. But an epic drive-thru that serves donuts? I think we can all agree that The Donut Hole should be on everyone's favorite list! 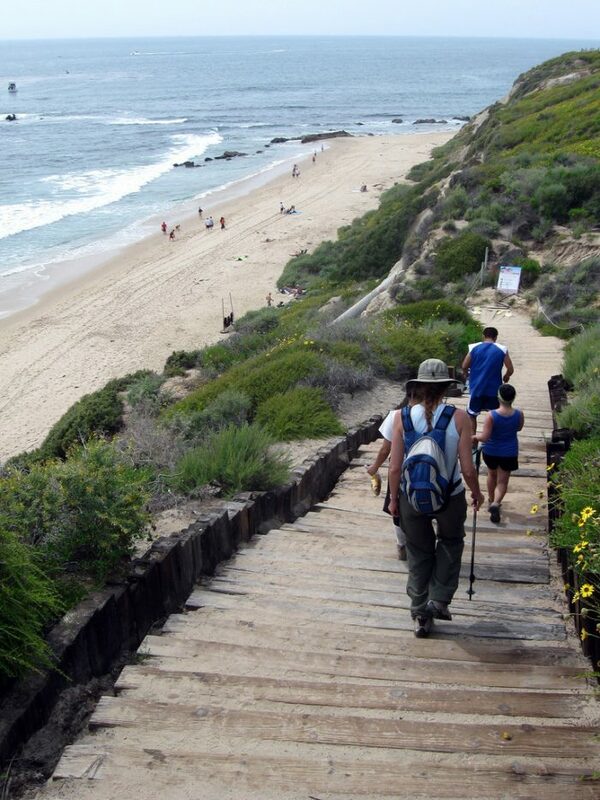 Refreshing hikes along the beach are one of the many outdoorsy things we can enjoy here in SoCal. One of our favorite beach side hikes can be found along the 3-mile oceanfront stretch at Crystal Cove State Park in Orange County. 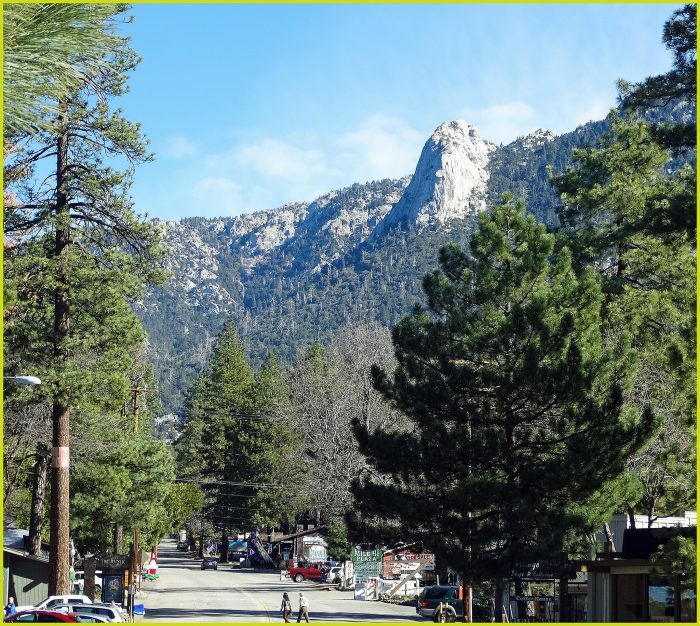 When you need a little weekend away to refresh your senses, the best place to get away from it all is Idyllwild. Fresh mountain air, a quaint art scene, and mouthwatering local restaurants make this small town an obvious choice. 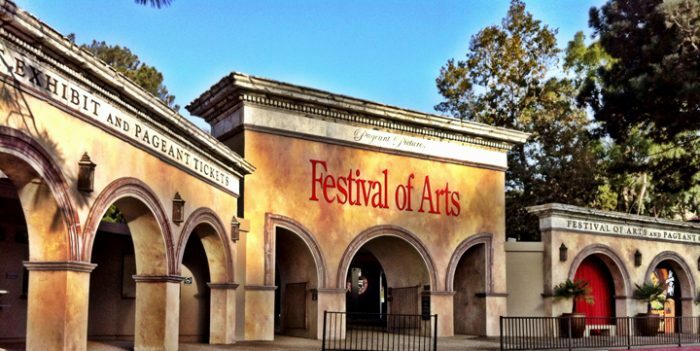 If there's one festival you should attend in SoCal every year, it would have to be the Pageant of the Masters. 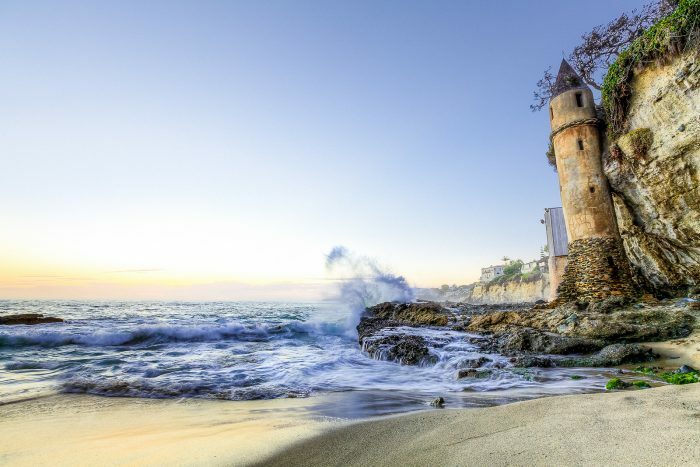 Held in Laguna Beach during the summer, this is one event you don't want to miss so make sure to check out the dates in 2017 so you can add it to your bucket list. 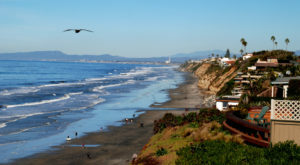 If you want to see as much SoCal scenery as possible in a single day, hop aboard the Pacific Surfliner on Amtrak where you'll travel between San Luis Obispo and San Diego. This is one of the most beautiful train routes in the country. 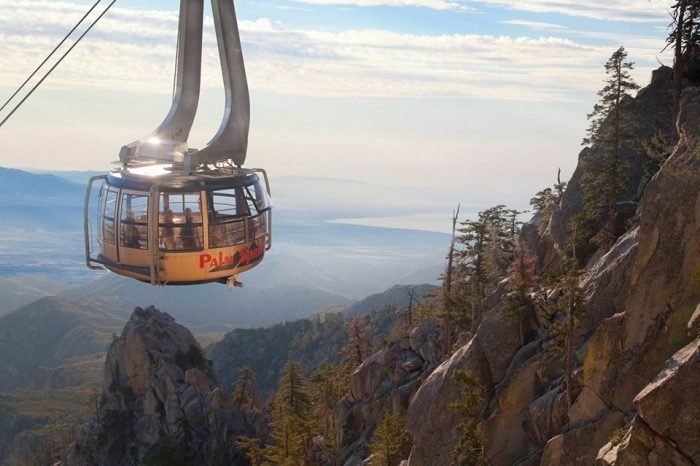 A ride inside the Palm Springs Aerial Tramway is a wondrous way to see the rugged beauty of the SoCal landscape. Climb 8,500 feet to experience a different side of the San Jacinto Mountains. As 2016 comes to a close, we wish you an abundance of joy, laughter, and memorable moments spent with friends and family. What’s on your bucket list in 2017? We hope it’s somewhere in Southern California.